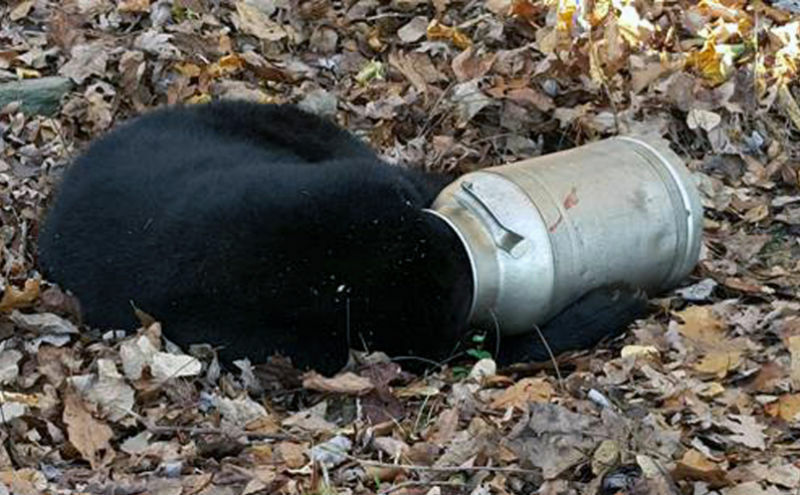 Early on Monday, the Associated Press reports, a bear in rural Maryland got his head stuck in a metal milk can. Wildlife workers tranquilized the adult male black bear before using an electric hand saw to remove the milk can, Department of Natural Resources spokeswoman Karis King said. King said the bear lifted his head and walked into the woods after regaining consciousness. Photo via AP Images. 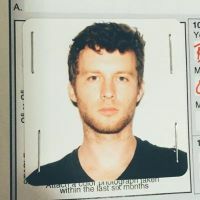 Contact the author of this post: brendan.oconnor@gawker.com.